The votes are in and Murrays Bakers of Perth have today been named as the World Scotch Pie Champion 2015 by the Scotch Pie Club. It was good to see awards for other Scotch Pies that we have reviewed in our quest to find out What Makes the Best Scotch Pie, but it is clear that there are many great Scotch Pies out there that we need to review. See the table below for a full list of winners in all the categories. None of the winners have yet been reviewed by Pierate, I think the Cod and White Wine pie sounds particularly intriguing. 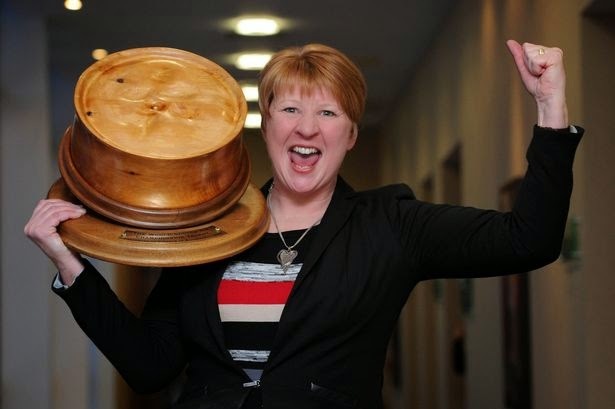 To find out more about the Scotch Pie Awards, see our article on the Scotch Pie Club Awards 2014 where we were judging. Be warned, some of these winners are not pies, don't make a mistake and end up with a Quiche!